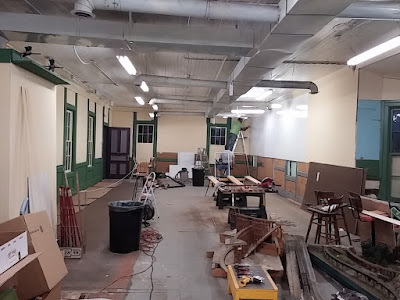 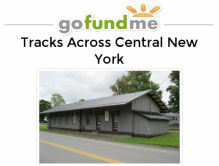 Central New York Model Railroad Club and Historical Society, Inc.: Construction is Underway! 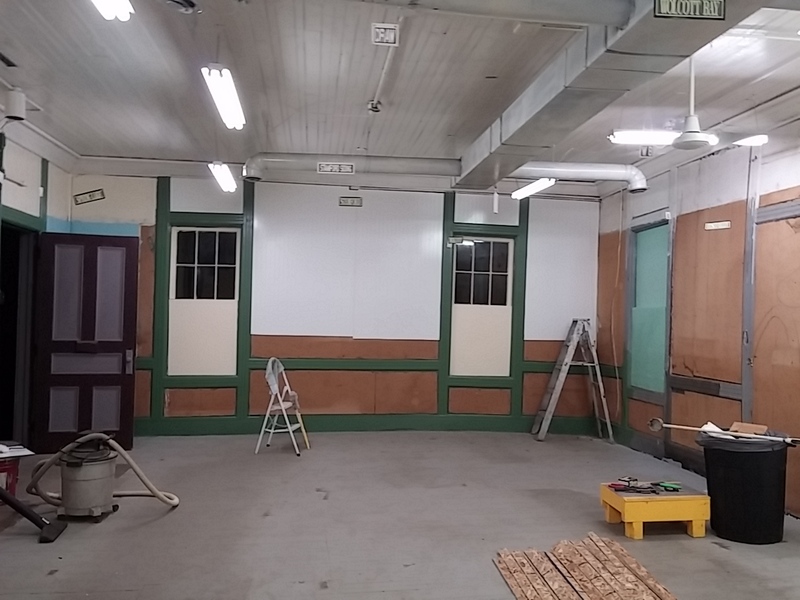 New Wallboard & New Paint! 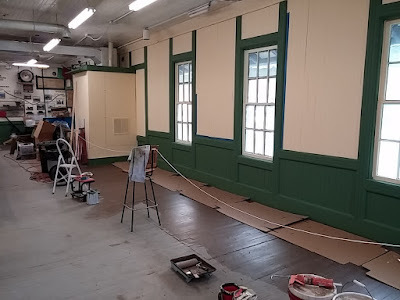 Cream, green and brown paint for the interior. Finishing the painting of the east side of the station. 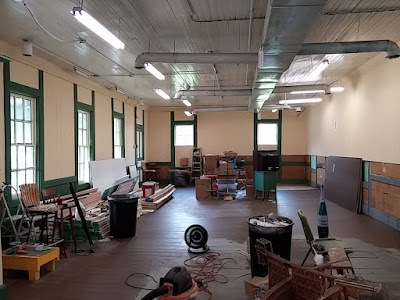 Materials for the new layout are stacked under the windows on the left. Benchwork construction will begin soon!